When a 21-year old writes a memoir, most of us imagine that the book will be rant against the world that has wronged them, parents who don’t understand them, friends who have betrayed them and a society that they could not fit into. 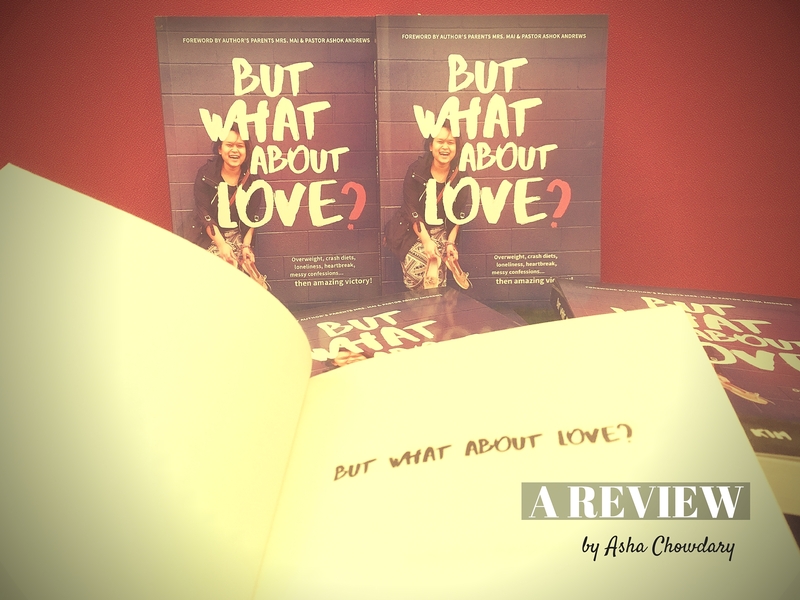 What you don’t expect is a tender love story where the author invites you into her life and takes you into the her world, shows you the skeletons in her closet, the abiding love of her family and her God and reveals the unattractive underbelly of adolescence when you don’t fit in the with new norms of a changing society. Kim Kim’s story begins in Bangalore but moves almost immediately to Kolkata when her father takes up the pastorship of a historic church founded by William Carey. She describes how life in the church had its ups and downs. The benefits were that there always people around to help in times of need and religious leaders were always treated with great respect. The downside was that they were often burdened with great expectations and there were rules on how to “behave well” all the time. Though her parents were always non-judgemental, forgiving and caring, she often wished that her father had chosen another profession and during those years, she developed a deep distaste for religious double standards. It was only as she neared her teenage years that Kim Kim discovered that she had harboured a lot of rebellion at heart and over the years, her anger would play out in many different ways. She describes her days in boarding school, her first crush, her best friend, her insecurities, her first brush with the finality of death and the subsequent tsunami of anger and grief that almost drowned her in despair. As she grows older, like most young girls she begins to face problems of body image too. In the chapter with its telling title, “Mirror Mirror on the wall (Shut up, Ugly), the author talks about gaining weight and the problems that begin with scorn and unsolicited advice from peers and well meaning friends and associates. The worse part of the scenario is the fact that the biggest critic is within you and Kim Kim finds she cannot measure up to her own imaginary standard of perfection. Her self esteem comes to an all time low and she starts going in strange directions to alleviate the pain of self hatred and societal derision. The book is also meant to be discussed and debated because each chapter has a few questions for the reader to think about and answer. The other interesting aspect of the book is the quotation that heads each chapter, giving the reader an idea of what the author is going to write about, for instance, in the chapter that begins with author C. Joybell’s quote...“Life is too short to waste any amount of time on wondering what other people think about you” the reader gets to see the turning point of Kim Kim’s life when she decides to filter those who she would allow into her heart and how she determines never to feel so low again. The narrative is gentle and candid and this easy-to-read-and-enjoy book is perfect for young adults and anyone who has battled with self-image issues. The author drives home her message without being preachy or judgemental and this is what sets her book apart from her others in the same genre. The best part of the book is that it is infused with hope and sunshine and Kim Kim comes through her problems with courage and fortitude. If there is a flaw, it lies in the fact that one is not sure of the genre of the book– is it meant to be a study, a guide, a YA book or a memoir. It tries to encompass too much into one book, thereby restricting its appeal to many who might only be looking for story of hope. The questions at the end of each chapter seem to portray the author as an adolescent counsellor, which changes our perception of the story. All in all, the book is truly special as it has been written by one so young and it is delightful to see how the young author, Kim Kim Andrews works out her problems without losing her youthful zeal and humour. Don’t miss it! 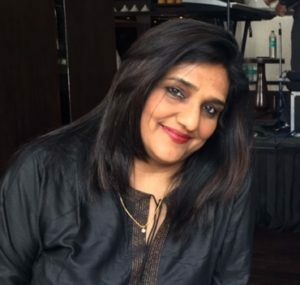 Asha Chowdary is an independent journalist, Fashion Editor par excellence, who has worked with several national prestigious publications including The Asian Age, The Times of India, DNA, Savvy, Society, Family Life, etc.